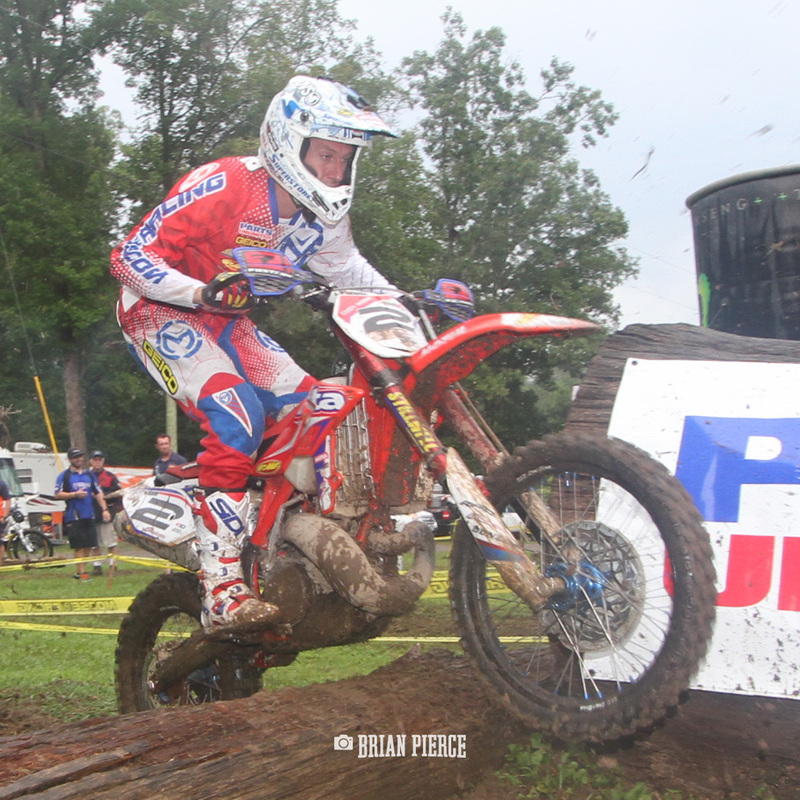 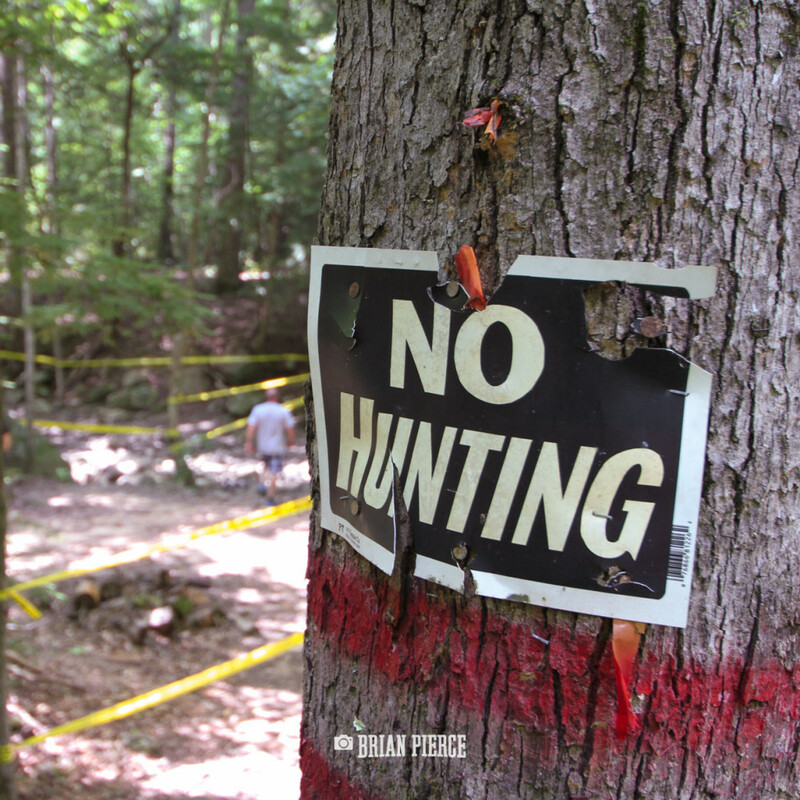 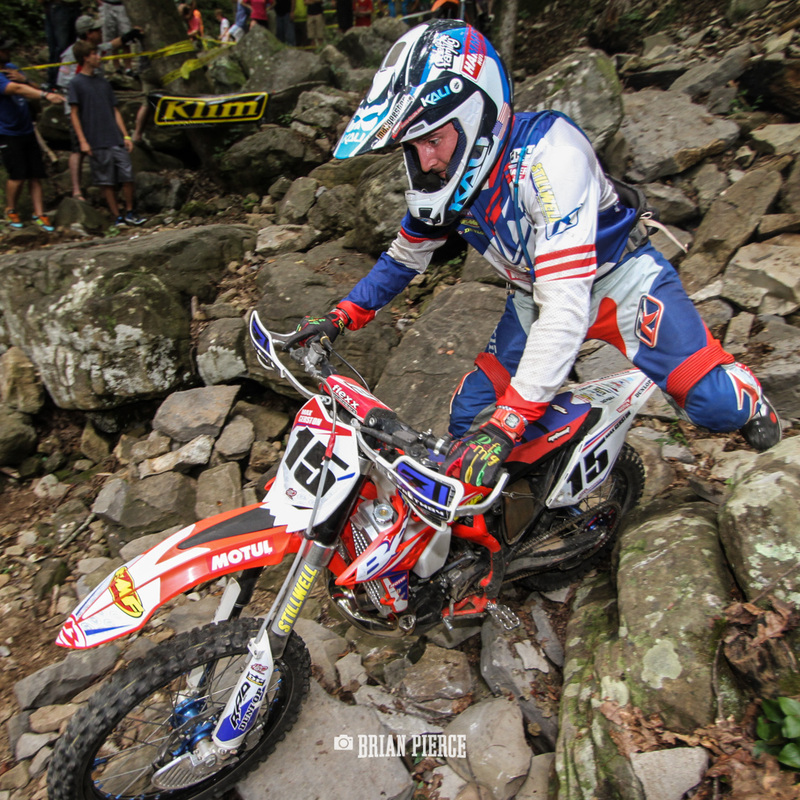 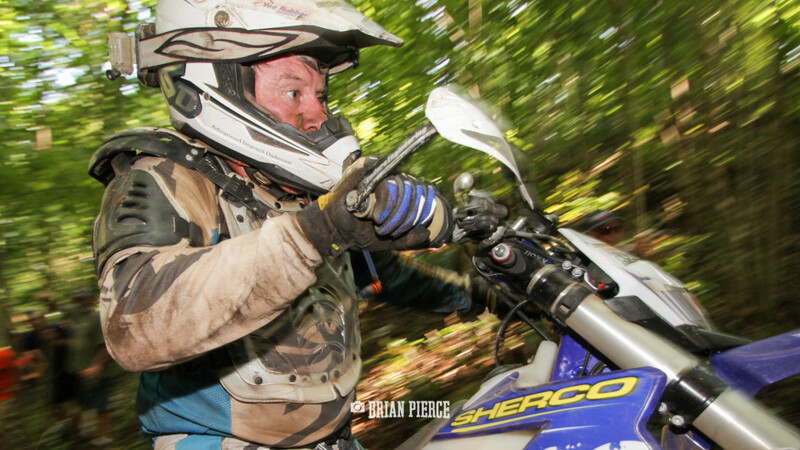 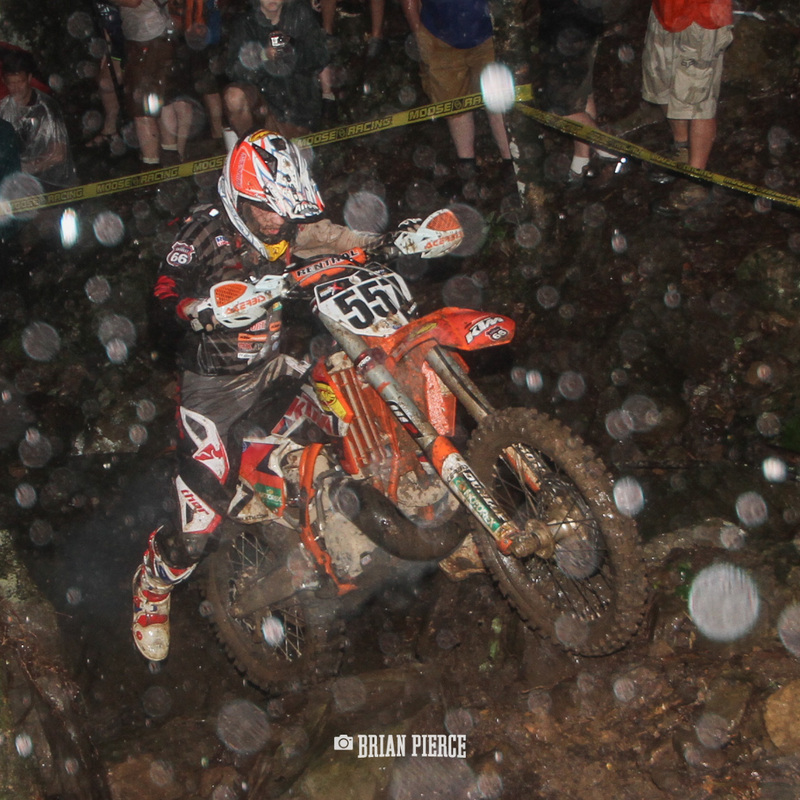 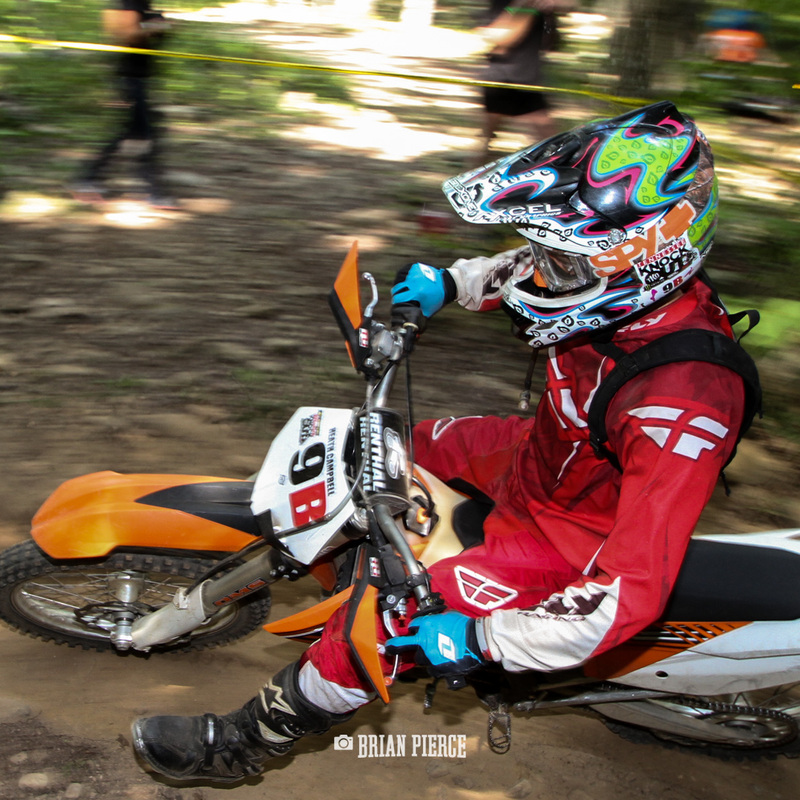 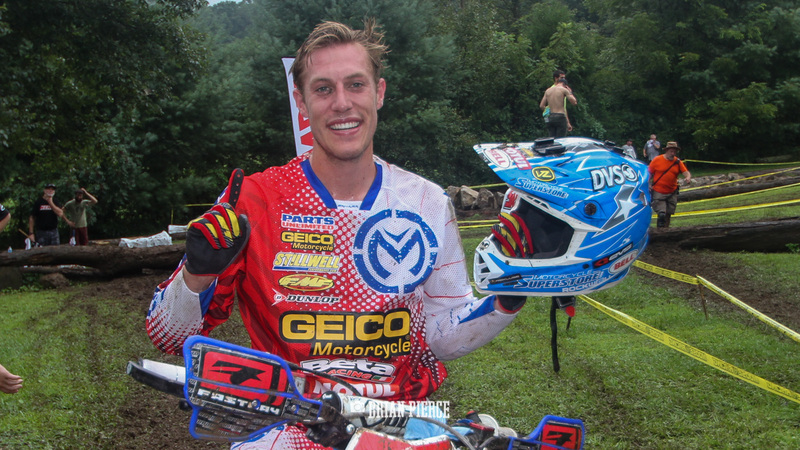 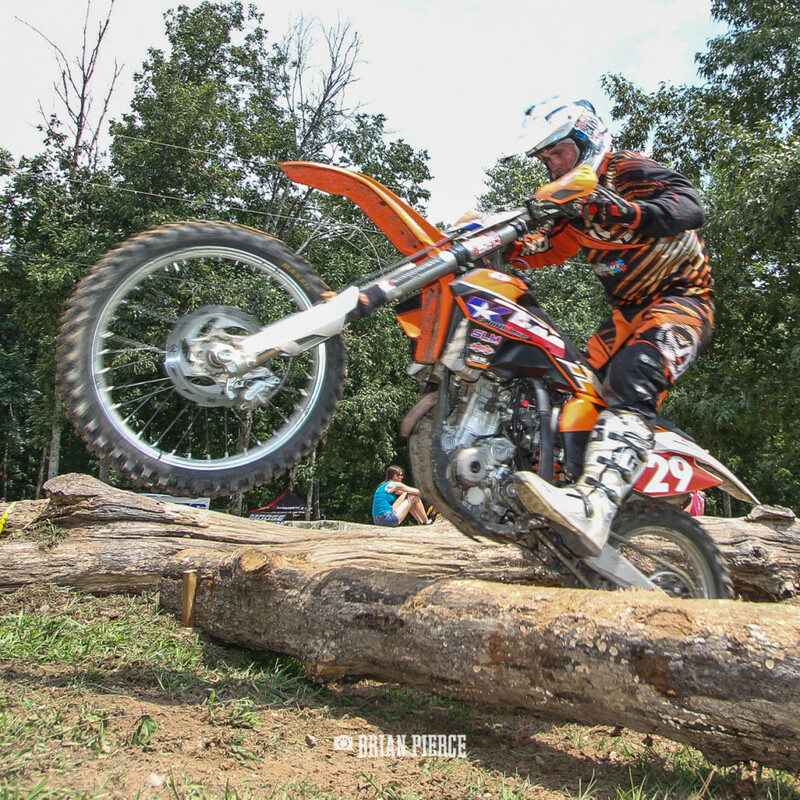 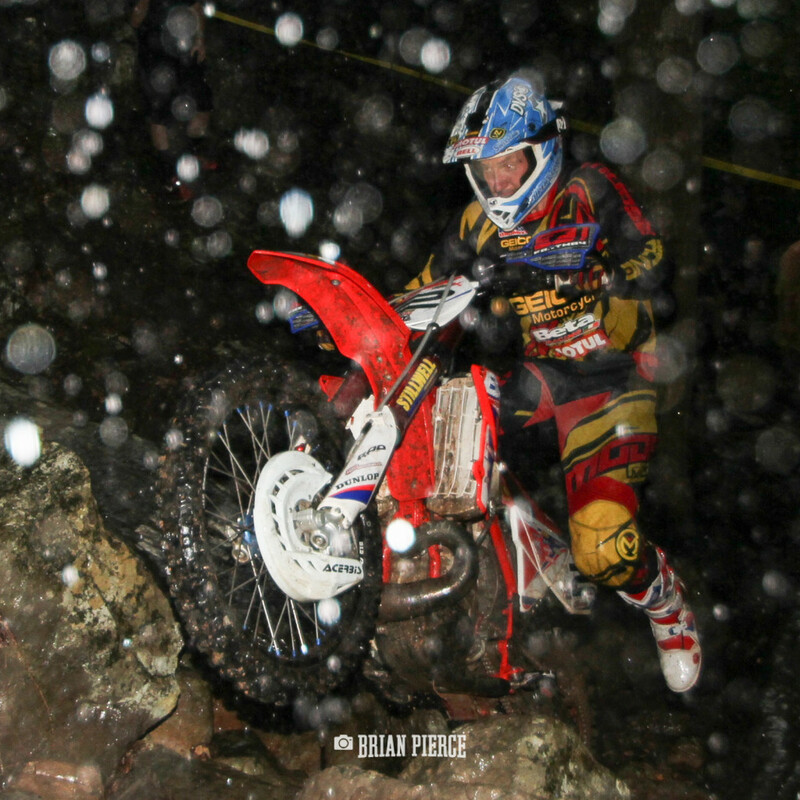 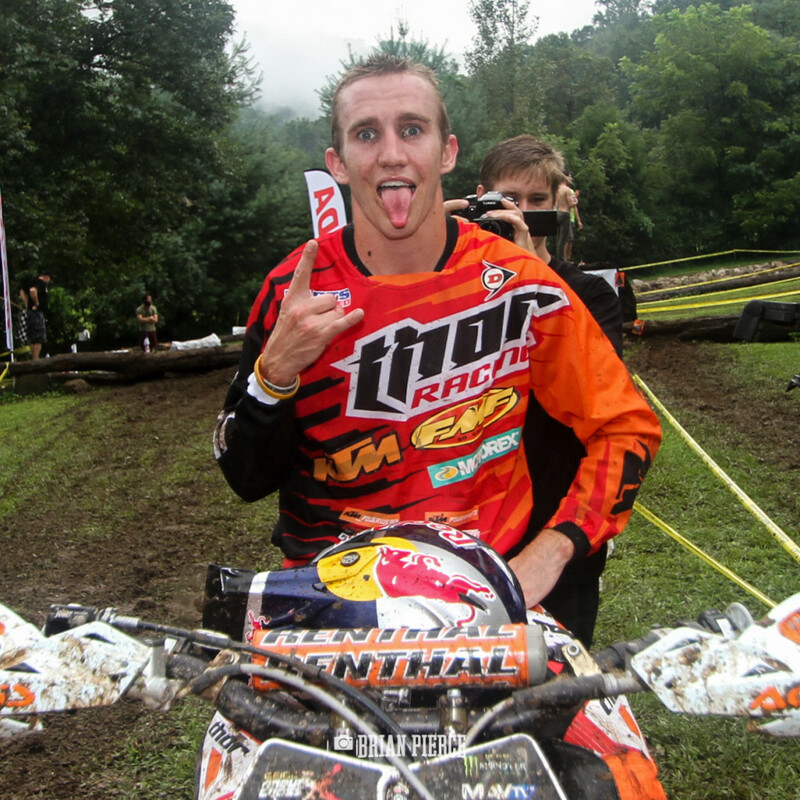 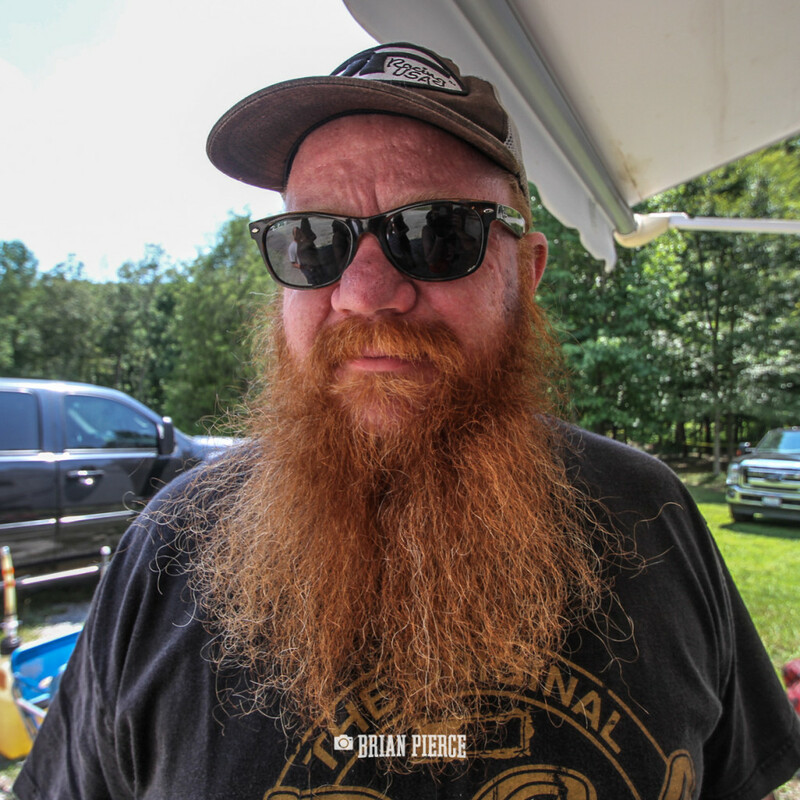 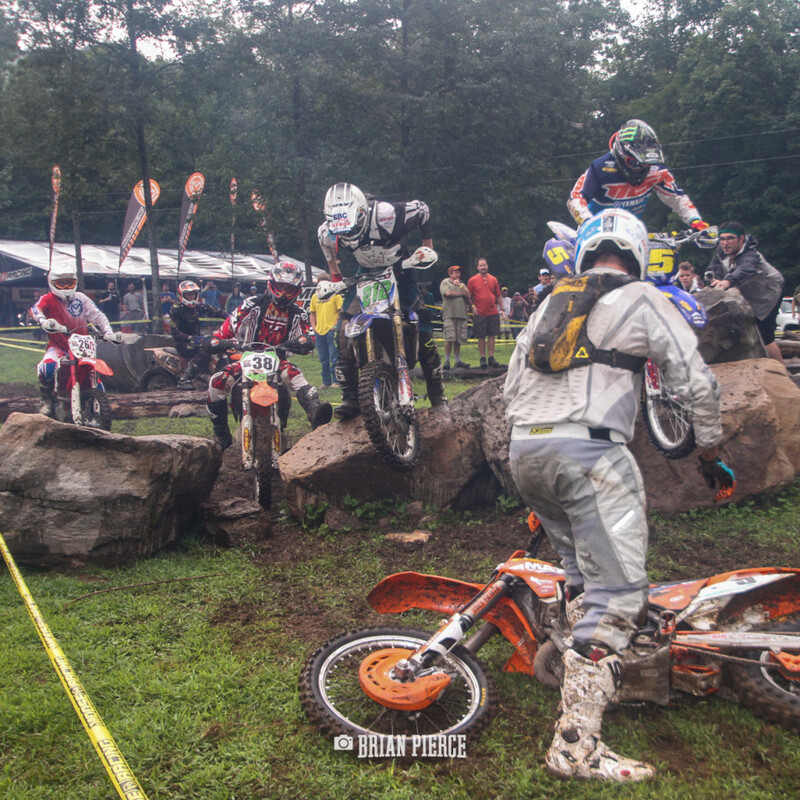 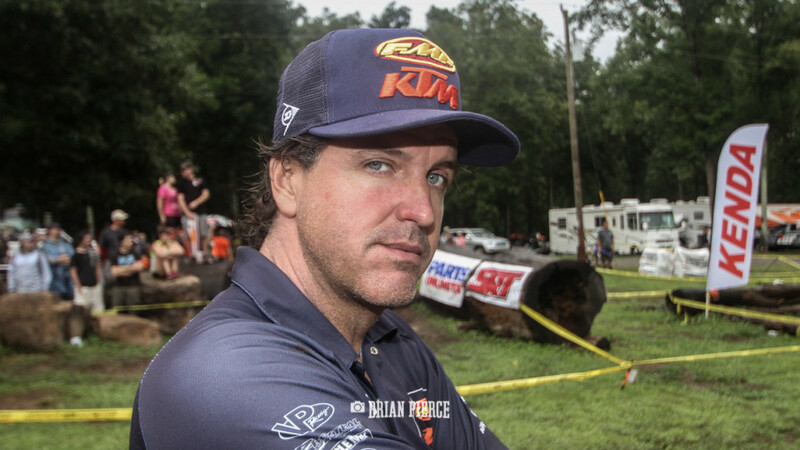 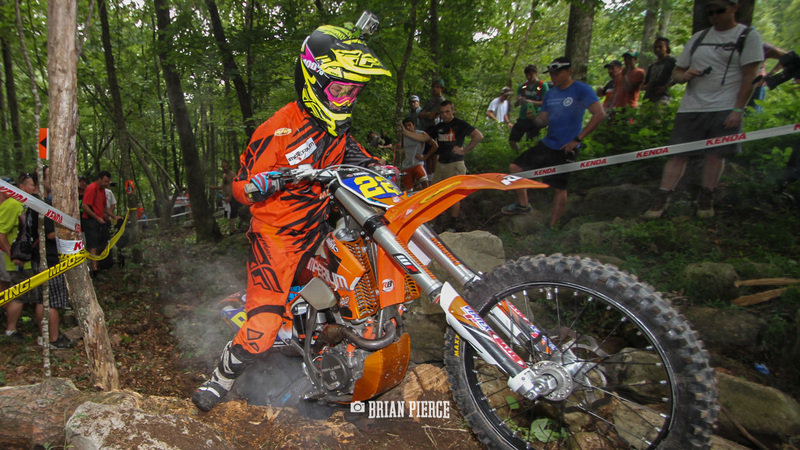 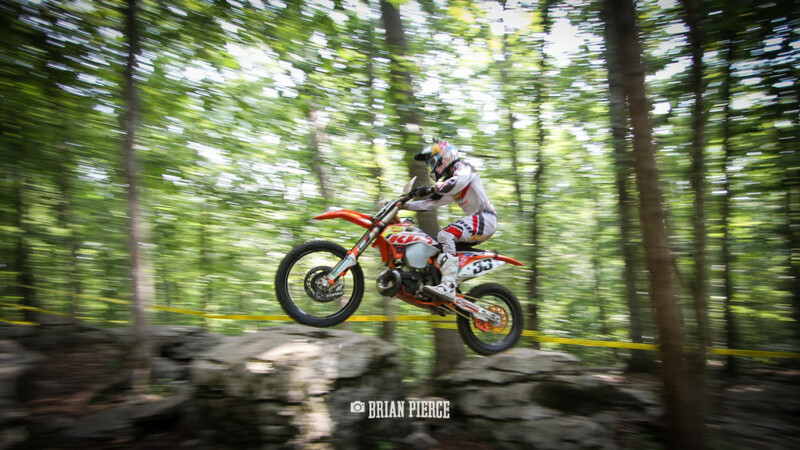 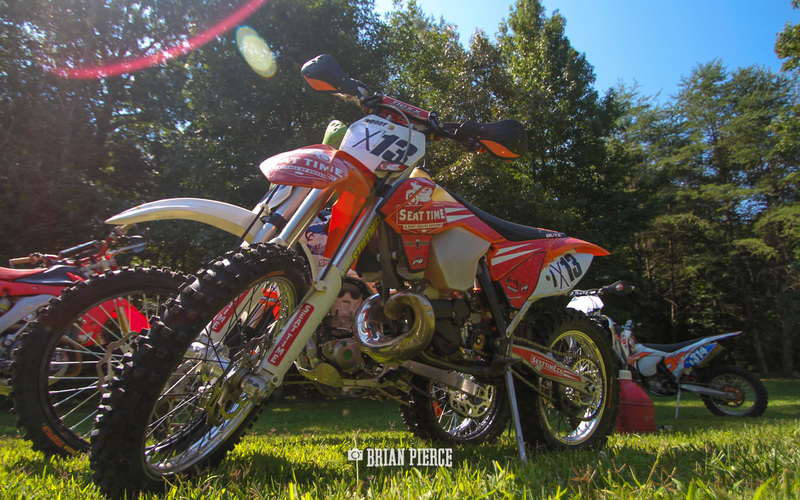 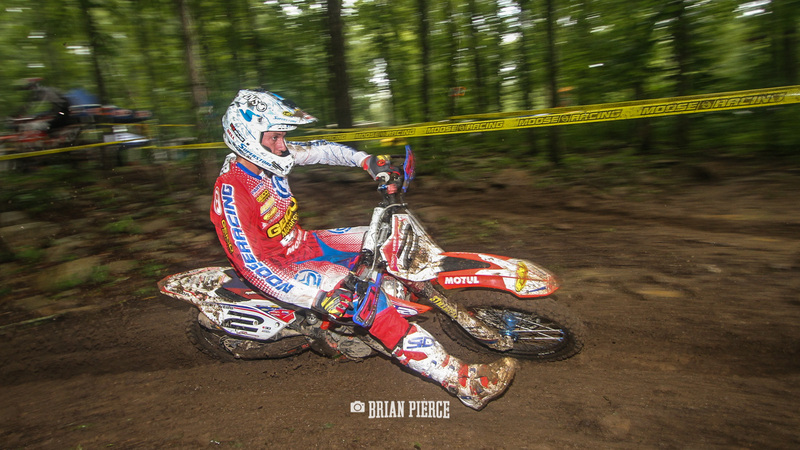 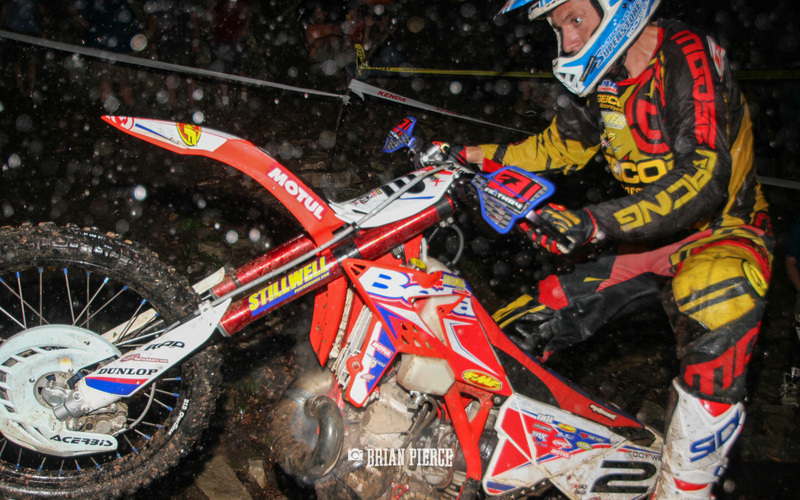 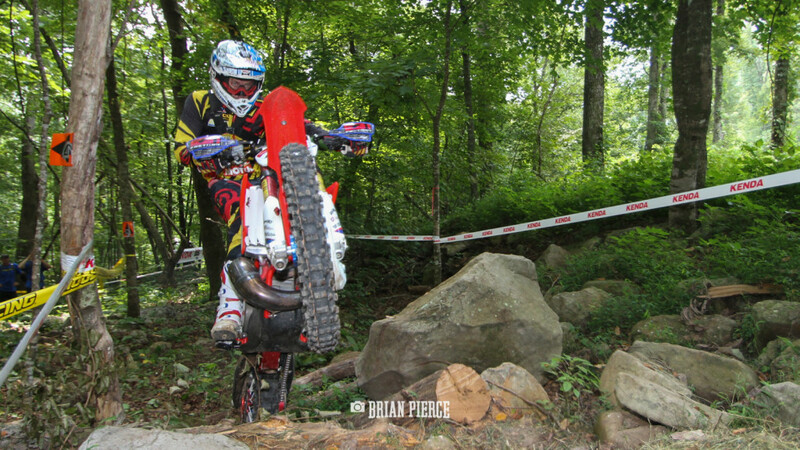 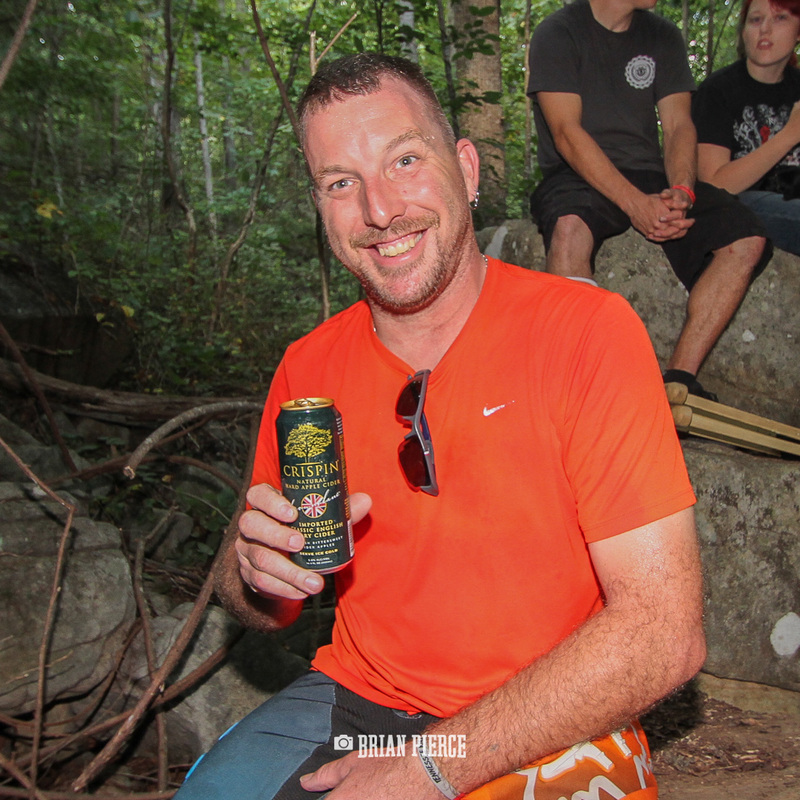 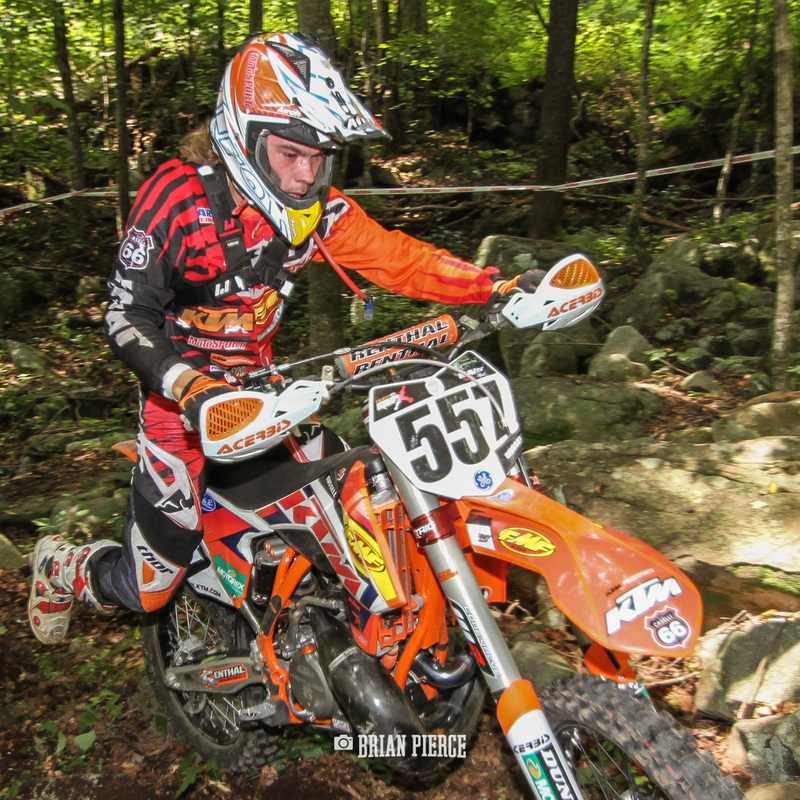 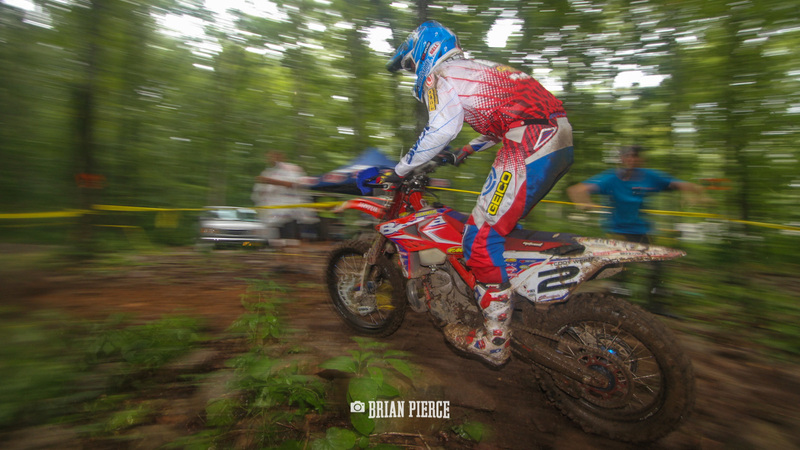 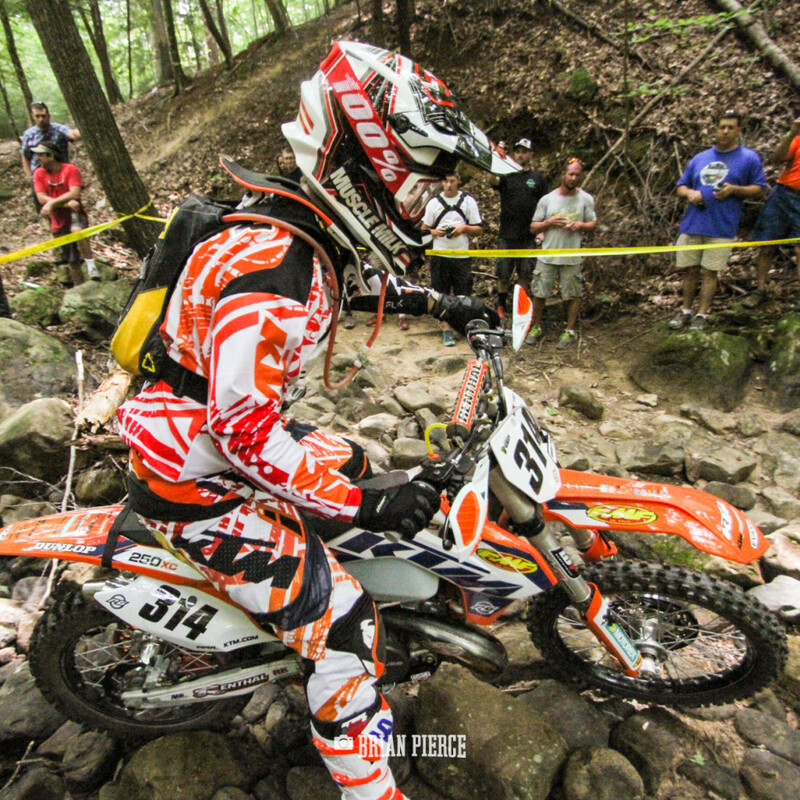 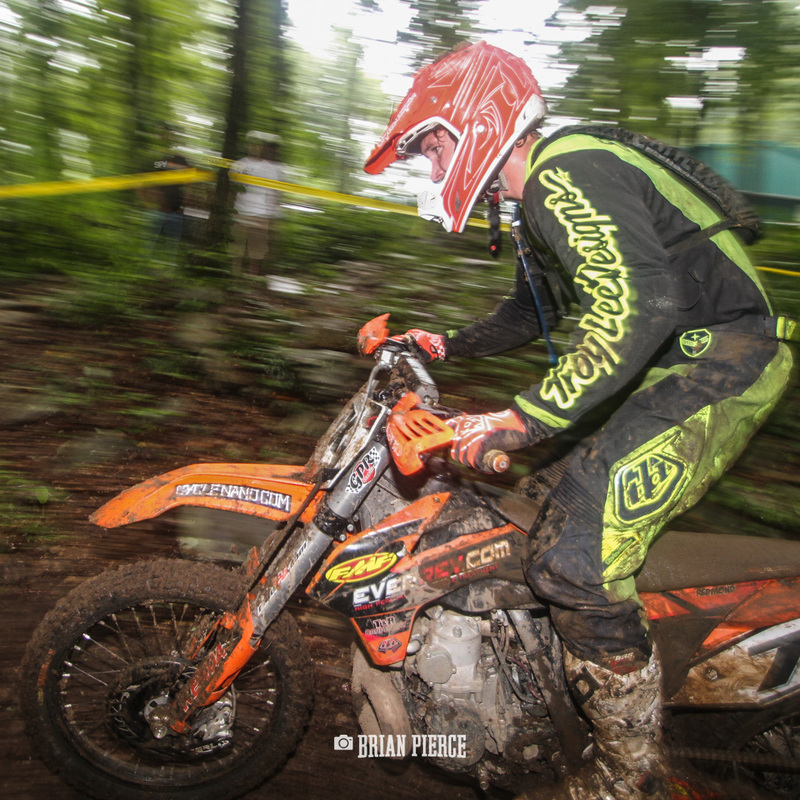 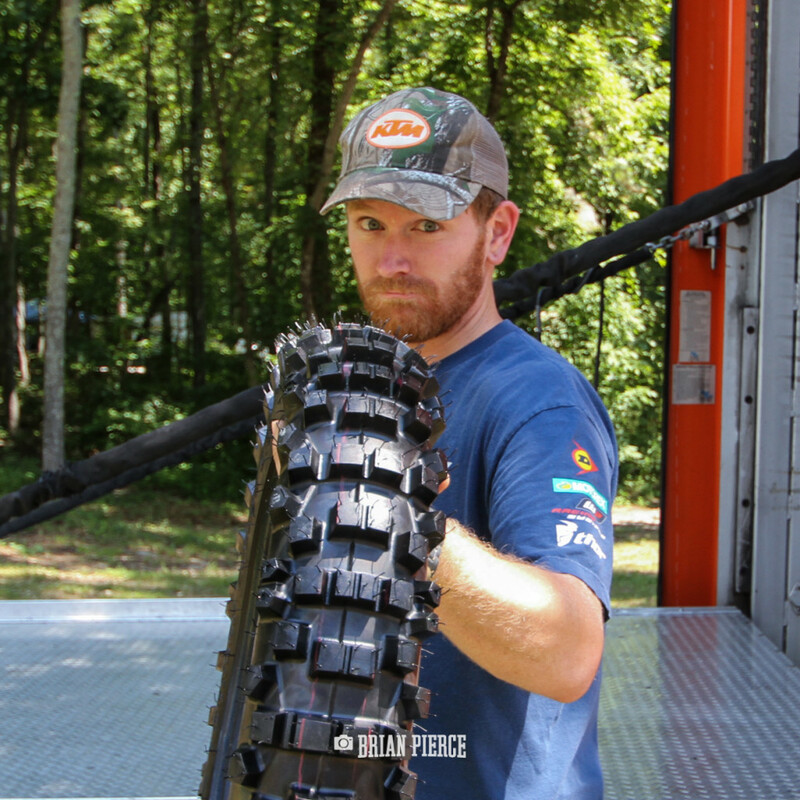 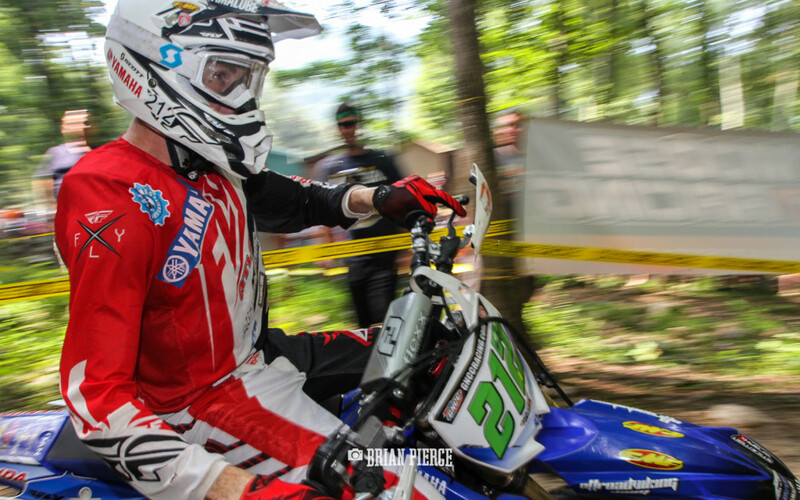 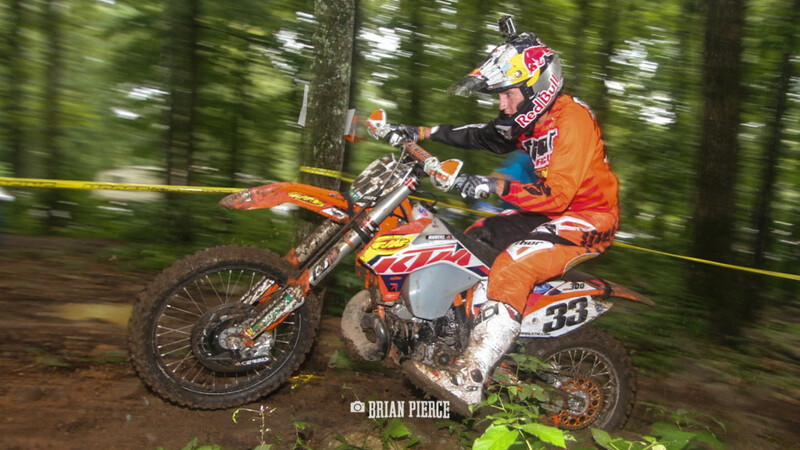 The Kenda Tennessee Knockout is an awesome race, one of the best hard enduro’s in the United States. 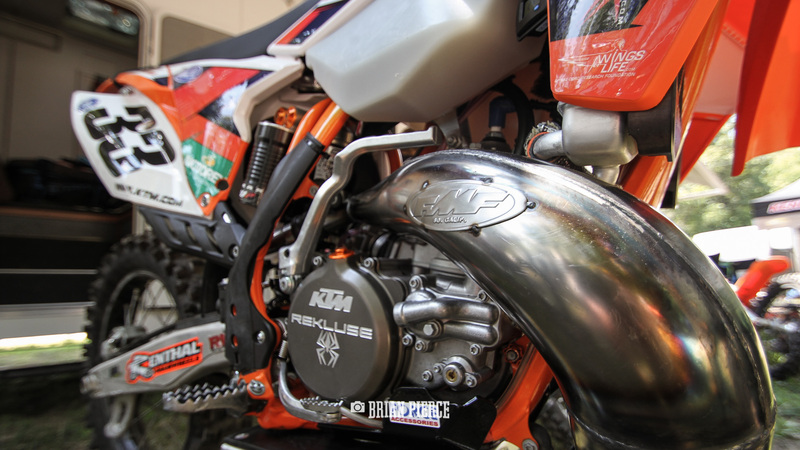 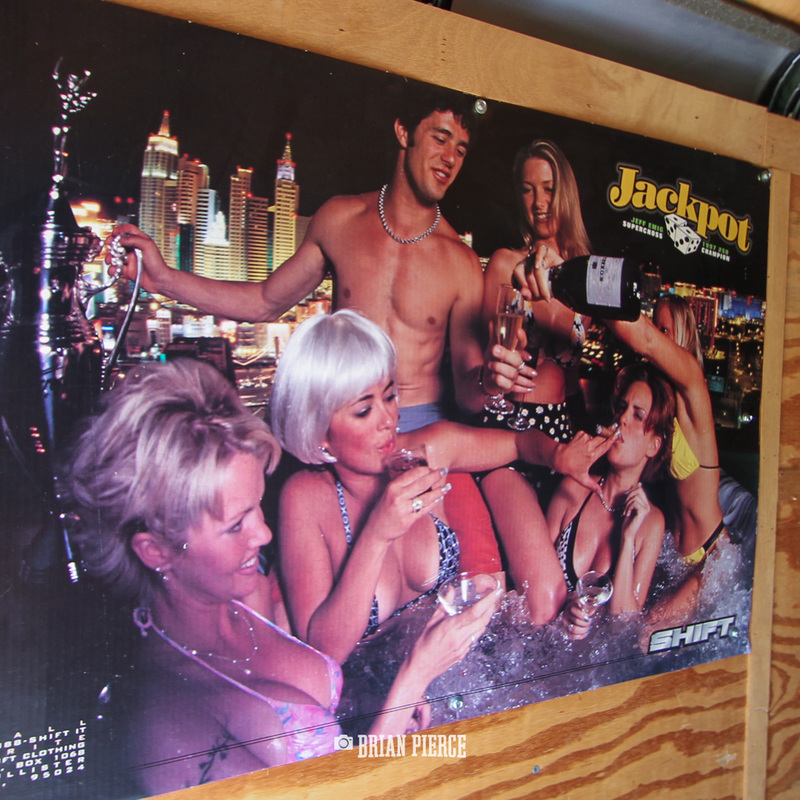 They brand it as America’s Extreme Enduro, a bold statement, but one that I think holds true. 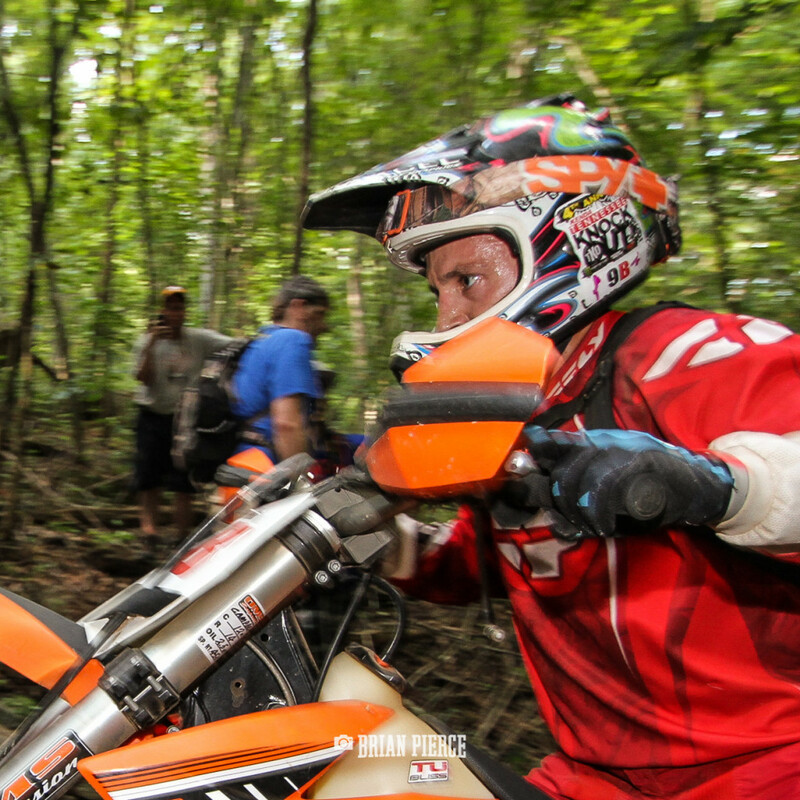 I’ve raced this event twice and watched the Pro’s race the event twice. 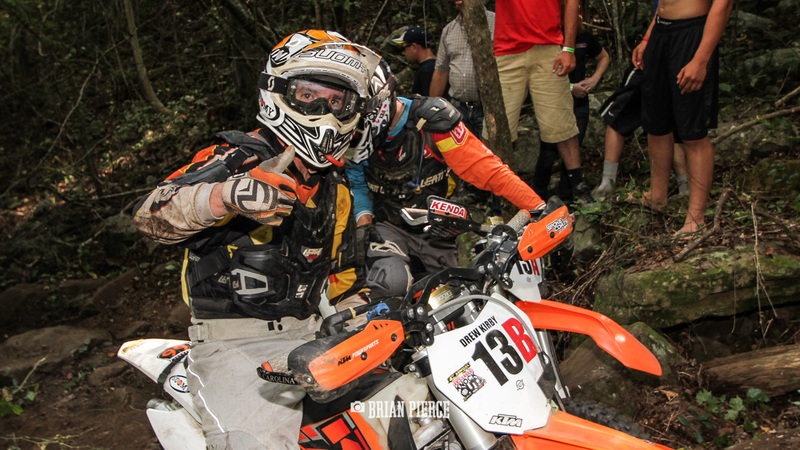 Both years have given me a great perspective on how tough and grueling the TKO Enduro is on bike and body.